Consumer transactions may be broadly defined as the business supply of goods or services to the private individual. Clearly there are many different types of consumer transaction. 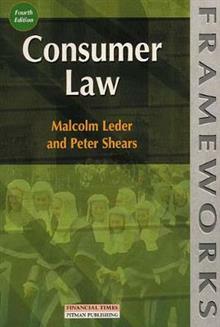 This book does not purport to delineate every byway of consumer law, but concentrates on the legal p... read full description below. Consumer transactions may be broadly defined as the business supply of goods or services to the private individual. Clearly there are many different types of consumer transaction. 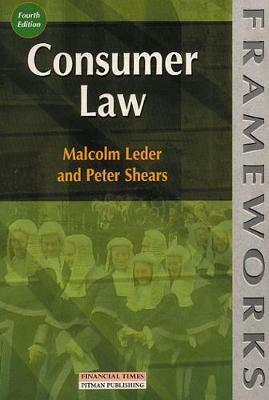 This book does not purport to delineate every byway of consumer law, but concentrates on the legal principles applicable to those areas of most concern to traders, consumers and their legal advisors.